Aslam Chicken is among the epic chain of delicious eateries, where one can experience the culture of Purani Delhi or the Old Delhi. 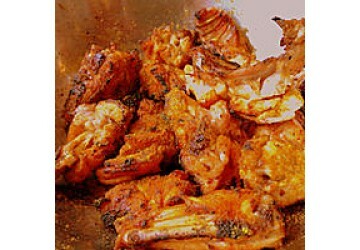 Aslam Chicken, which has been serving delicious chicken delicacies for huge years since its establishment long back, is the more preferable place for the chicken lovers. 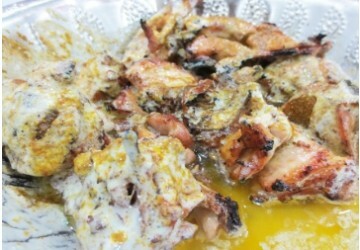 Aslam Chicek is known serves Butter Chicken in the most literal fashion a traditional version. 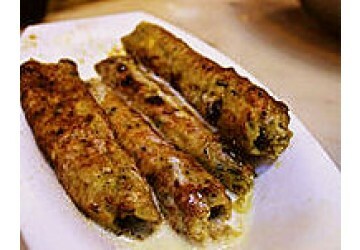 To make it deliciously addictive, the delicacies are loaded with butter. 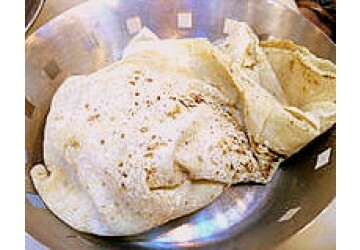 Roomali roti, when served with white gravy will just please your taste buds like never before. The roasted chicken that is dipped in a green chutney paste along with the whole serving spoons of butter is iconic with this restaurant. Once the tender chicken morsels are grilled to perfection, you can have them right away along with the sprinkle of masala or go for butter version. It also serves fish tikka.